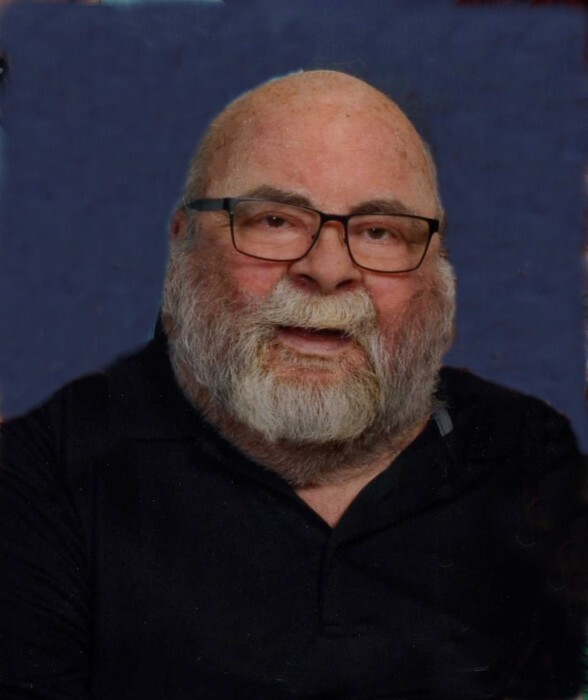 Philip “Phil” Willard Duncan, age 71 of Whiteville passed at his residence on Sunday. Final rites will be held at 2:00 p.m. Wednesday at Beaverdam Original Free Will Baptist Church with Pastor Buddy Seay and Pastor Mitchell Smith officiating. Interment will follow in the Pleasant Hill Baptist Church Cemetery. The family will receive friends from 12 noon until time of the service at the church on Wednesday. He served in the NC National Guard for 6 years and was employed by Dupont at the Tar Heel Plant for 30 years. He was the son of the late Essie Benton Duncan and Elmo Duncan and was preceded in death by six siblings, Lousie D. Pridgen, Lettie Mae D. Pinyan, Joe E. Duncan, Ervin Duncan, Sammy Duncan and Cecil Duncan. To cherish his memories he leaves, his wife, Kay Walker Duncan of the home; two sons, Jeffery Duncan (Patricia) and Jonathan Duncan all of Delco; siblings, Olene Duncan Garrell of Clarendon, Wesley M. Duncan of Winterville and Hester A. Duncan of Whiteville; grandchildren, Summer Duncan Nobles, Hunter Duncan, Hannah Duncan and Craven Duncan; great-grandchildren, Braden Duncan, Riley Duncan, Roxanna Duncan and Jaxon Nobles.